Blood, blood, blood! 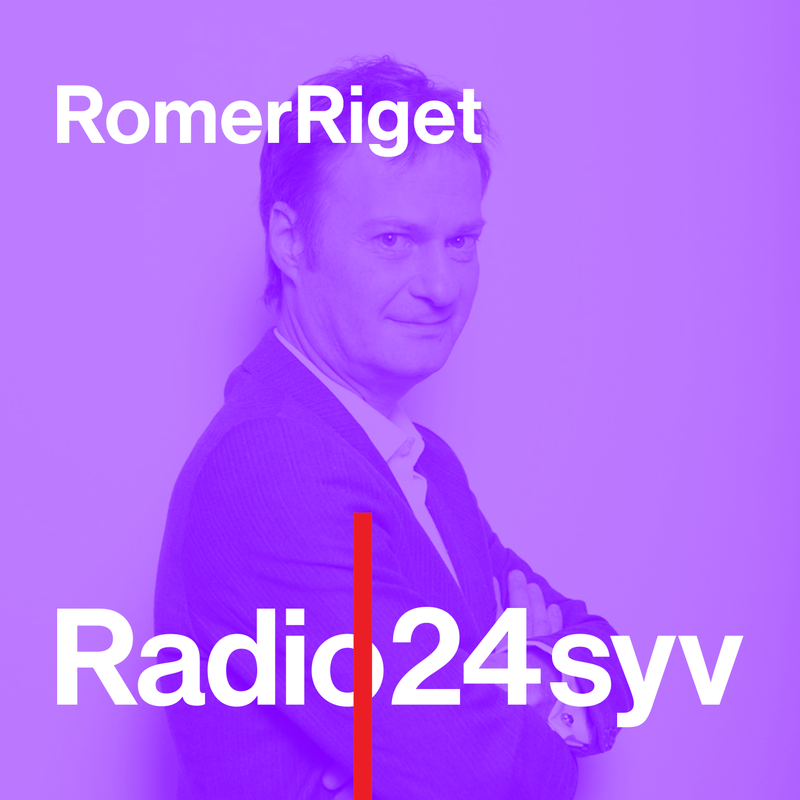 Moist So Moist was invited to participate in a panel on Danish radio Radio24seven with very cool writer and radio personality Knud Romer and 3 mega cool feminists, Sine Cecilie Laub, Tine Byrckel and Nazila Kivi. Femen activists! Psychoanalysists! Left leaning journalists! Art! Tampons and pads! Blod! Have fun! Menstruation Everywhere in Danish news paper Information! Enter your email address to follow Moist so Moist and receive notifications of new posts by email.